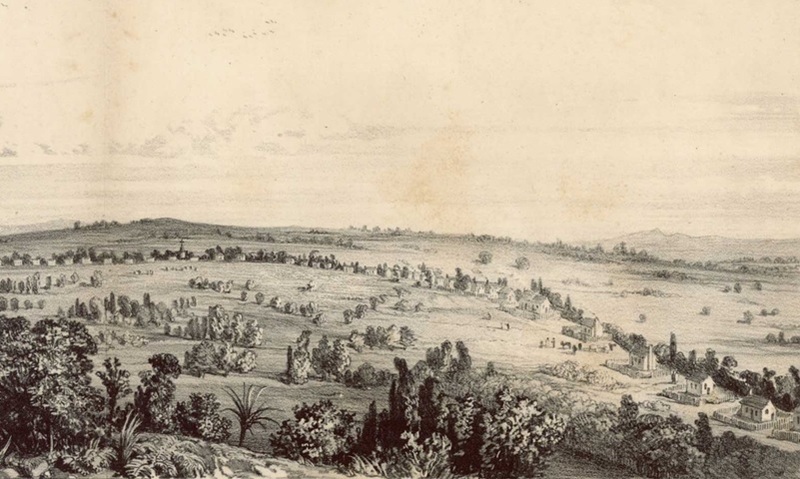 In the 1840s, the Republic of Texas encouraged European settlement of the country’s vast lands. 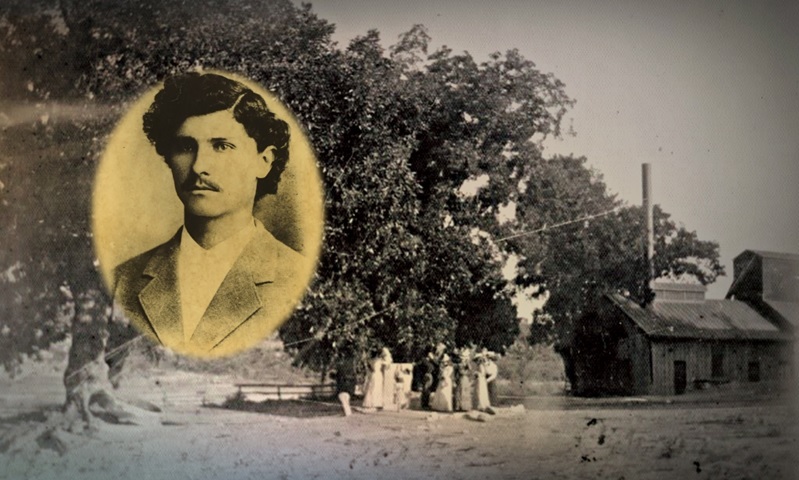 Responding to the opportunity, entrepreneur Henri Castro recruited more than 6,000 settlers, mostly from Alsace and surrounding regions, to travel to Texas and settle tracts in his 1.2 million-acre land grant. 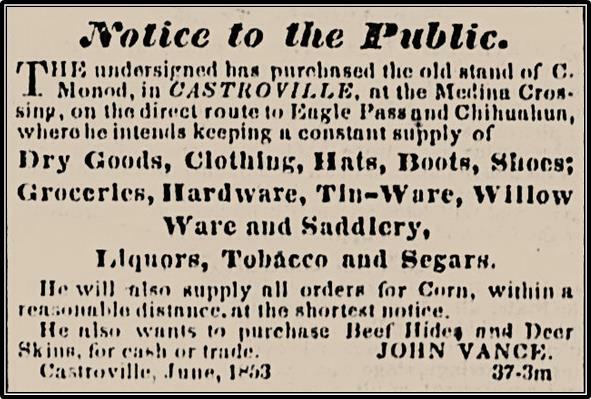 On Sept. 3, 1844, Castro and 50 men founded Castroville. 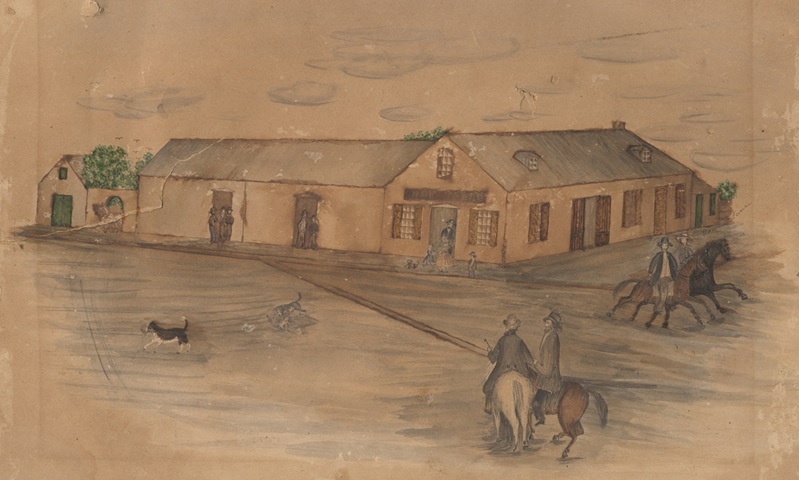 Cesar and Hannah Monod in 1849 built a roadside tavern and store, which blossomed into a bustling commercial and industrial center after the American Civil War. 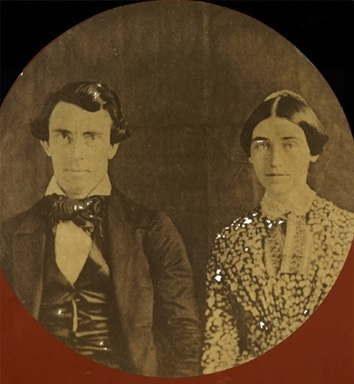 John and Rowena Vance built on the work of the Monods, greatly expanding operations for travelers and residents alike in the 1850s and 1860s. 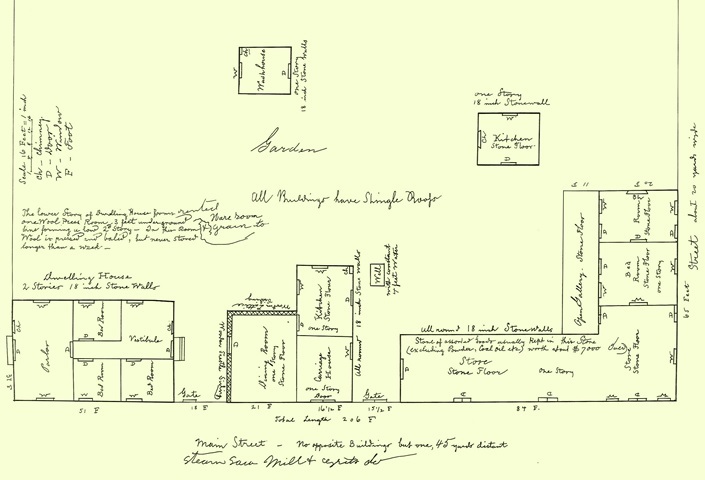 In the 1880s, Joseph and Julia Courand increased the capacity of the mill by adding a gas-fired boiler to power equipment in times when the water flow was low. 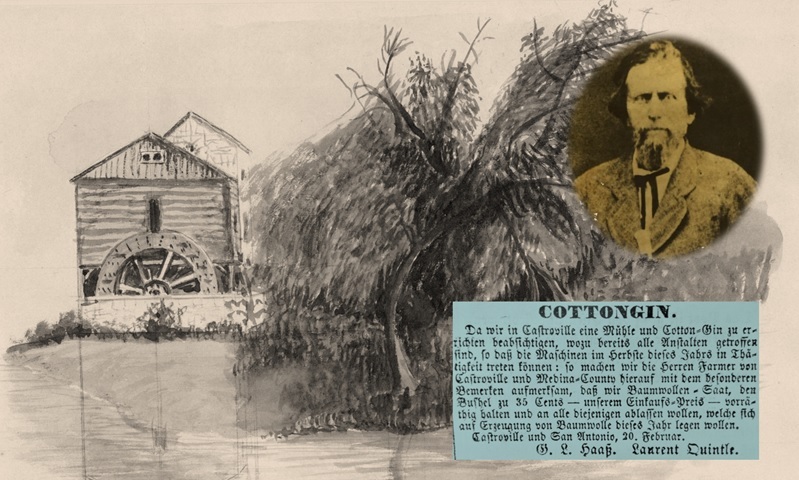 The Courands also added functionality by expanding from gristmilling to include a sawmill and a cotton gin. 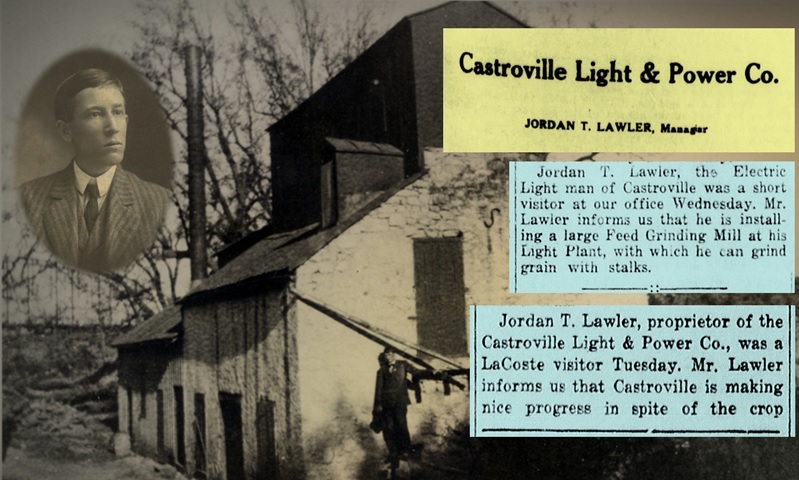 In 1925, Jordan T. Lawler bought the property with the idea of converting the mills into a hydroelectric plant. 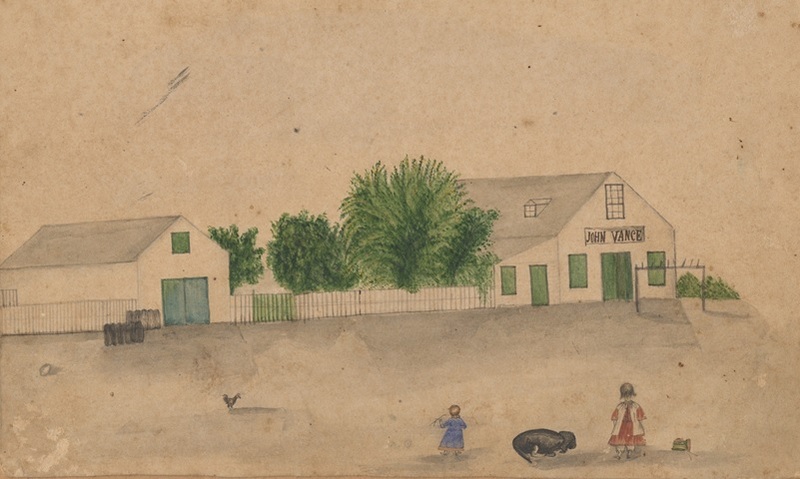 He brought his siblings Ruth, Genevieve, and Harry, along with Harry's family and the siblings' mother, Claire, to Castroville. 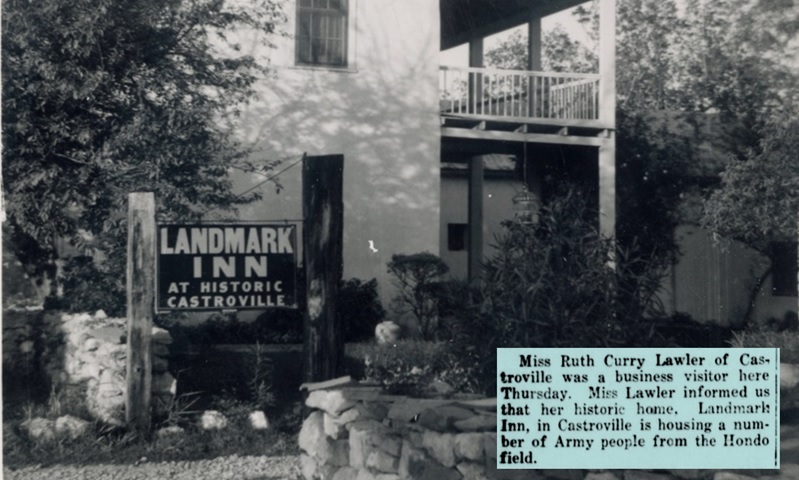 Ruth Lawler restored and reopened the Vance House Hotel under the new name, Landmark Inn, on July 4, 1942, to serve the families of servicemen. Over time other families made their homes on the site, including Michel and Rosine Simon and Michael Kaufmann. Ruth Curry Lawler was a tireless civic champion teaching school, authoring history books, holding elective offices, and serving in many community improvement organizations. 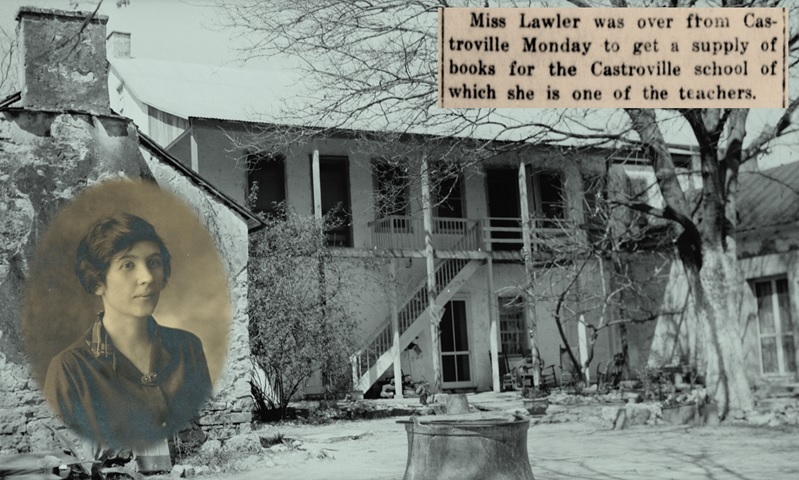 Ruth led efforts to preserve Castroville's unique architecture and history, starting with the Lawlers' property. 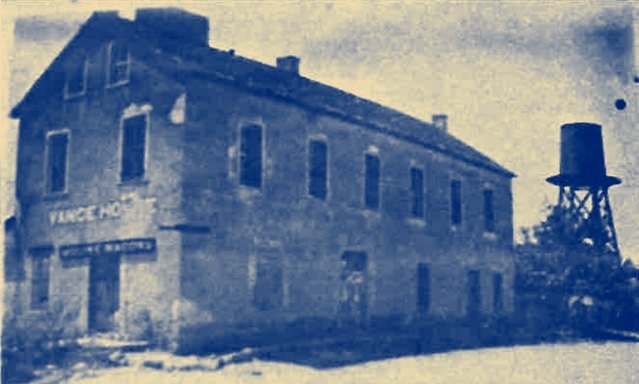 When the Lawler family arrived in 1927, the United States had just observed its 150th anniversary of the American Revolution the year before. Ruth Lawler's first historic preservation project restored the veranda in 1937, the year after the Texas Revolution Centennial. 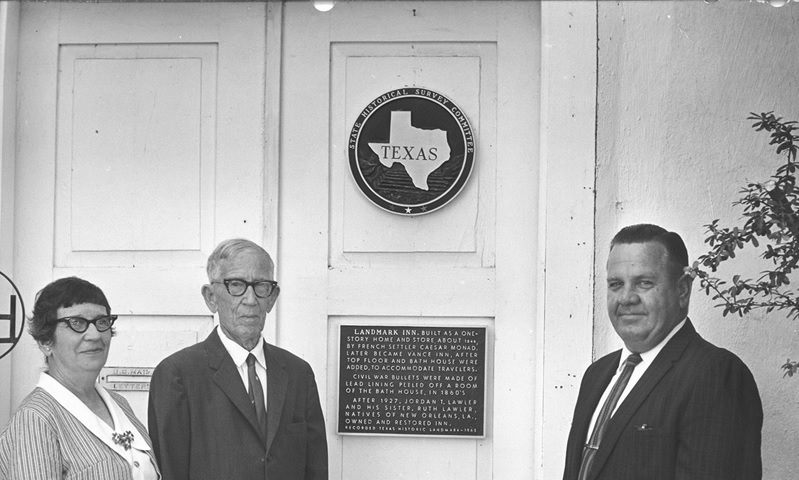 Ahead of the National Bicentennial of the American Revolution, Ruth donated her property as a historic site to the State of Texas on March 11, 1974. The site opened to the public in 1981. Ruth's foresight for preserving history and her generosity in donating the site continue to provide visitors a unique opportunity to learn about history and to use its experience to create a brighter tomorrow. The United States of America will observe its 250th anniversary in 2026. 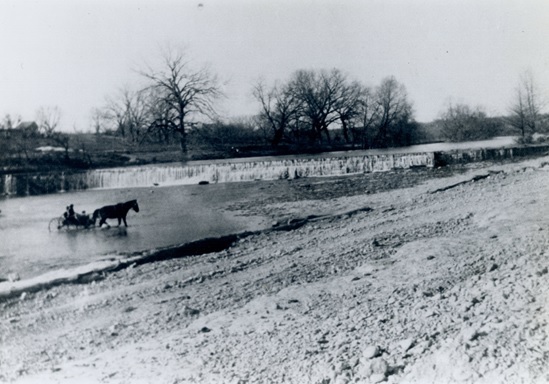 Robert E. Lee worked as an engineer for the U.S. Army and improved the Medina River crossing on the site. 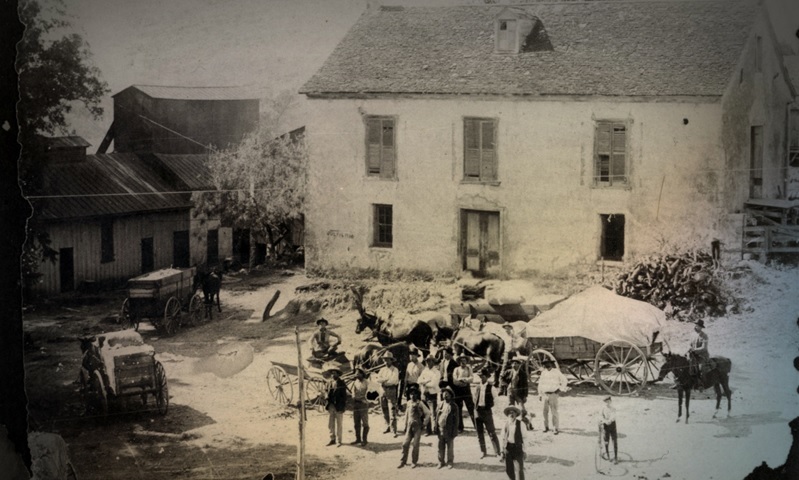 At its peak, the Hass-Quintle Gristmill processed 100,000 bushels of corn a year, with much of the ground cornmeal going to forts west of Castroville. 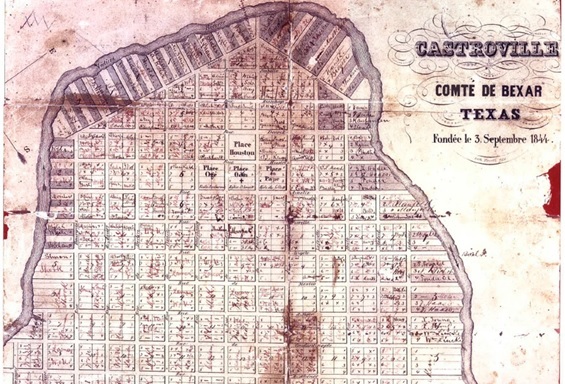 This 1844 map of Castroville depicts how Henri Castro envisioned the new town. The area highlighted in green is the property that became Landmark Inn. History Store - Monday - Saturday, 10 a.m. - 5 p.m.; Sunday, 12 p.m. - 5 p.m. Guided Tours through Buildings - Wednesday through Saturday, 10 a.m. - 4 p.m.; Sunday, 12 p.m. - 4 p.m.
Business Office - Monday - Saturday, 10 a.m. - 5 p.m.; Sunday, 12 p.m. - 5 p.m.
Closed Thanksgiving, Christmas Eve, Christmas Day, New Year’s Eve, and New Year’s Day. Landmark Inn State Historic Site is located in the Texas Hill Country Trail Region.